You'd expect a system that keeps such a close eye over all you hold dear to be complex. You'll be surprised how easily this system operates. It functions just like a computer, with a mouse for pointing and clicking and an intuitive icon-based menu that provides prompts and coaching to assist you in navigating the system. It's even so simple to use it will begin recording as soon as it's plugged in. Your security system is only worthwhile if you can clearly see the footage. 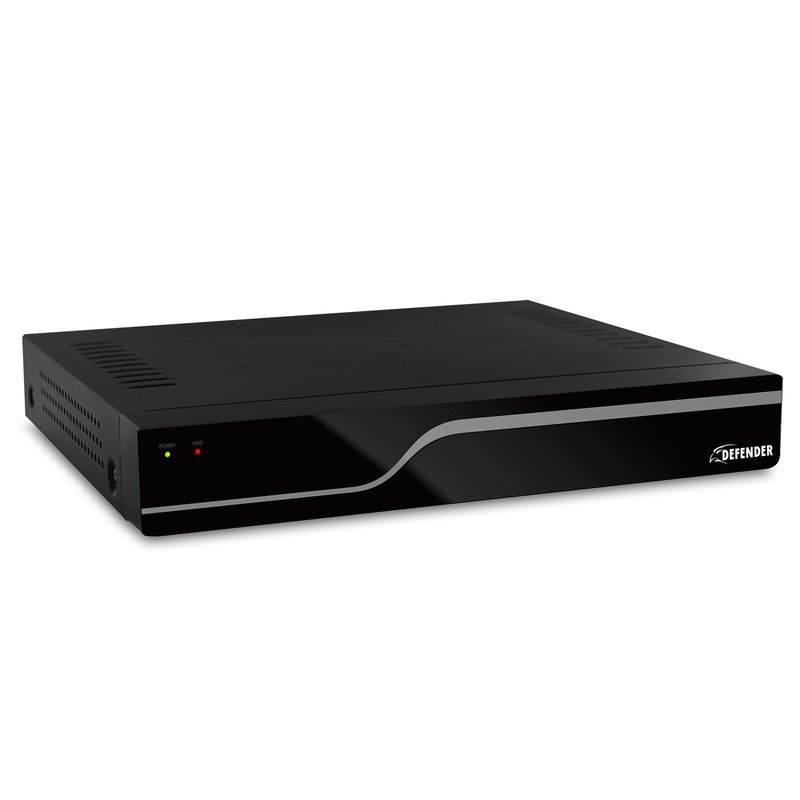 This DVR records in D1 resolution, which is the equivalent of 720 x 480 pixels or DVD quality. 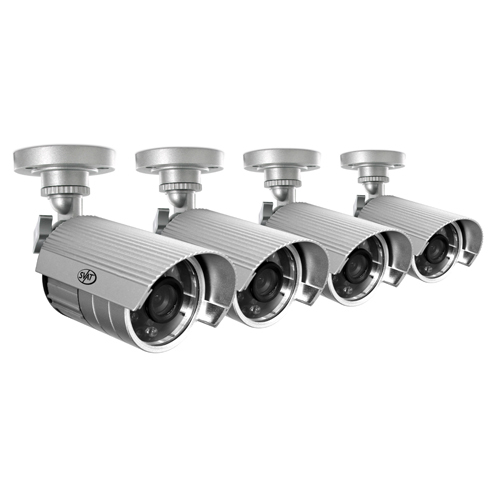 The resulting clear, crisp and accurate video feed will help you see everything.